Bill's Lift Service has been providing forklift service & forklift parts to our clients in the Inland Empire since 1993 and we strive to find the exact part you are looking for. All Forklift parts are stocked for all makes & models. For a quote on your specific parts request, please fill out the request form with Forklift Model & Serial numbers and your quote will be returned to you promptly. 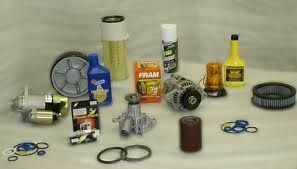 Being in the Industry for so many years we can locate your parts promptly and shop for the best pricing. 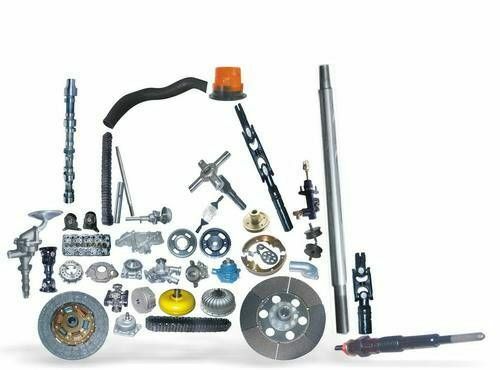 We provide All forklift parts, starters, belts, hydraulic fitting and hoses, Propane / LPG parts, Engines, transmissions, all forklift parts from the tip of the fork to the end of the counterweight. Bill's Lift Service offers free local delivery on forklift parts orders. Call Bill's Lift Service @ 909-920-9339 and see how much you can save on your parts request. Contact us for a hard to find part and list of forklifts being parted out! Forklift parts available for Caterpillar forklift, Toyota forklift, Nissan forklift, Komatsu forklift, Clark forklift, Mitsubishi forklift and several other brands.All forklift parts and accessories available at great prices.